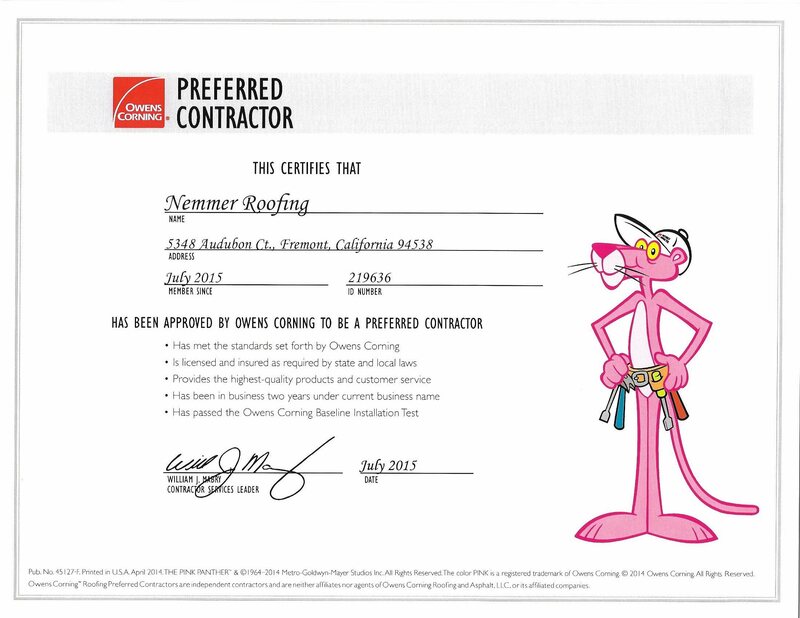 Nemmer Roofing is now a proud Certified Preferred Contractor with Owens Corning. 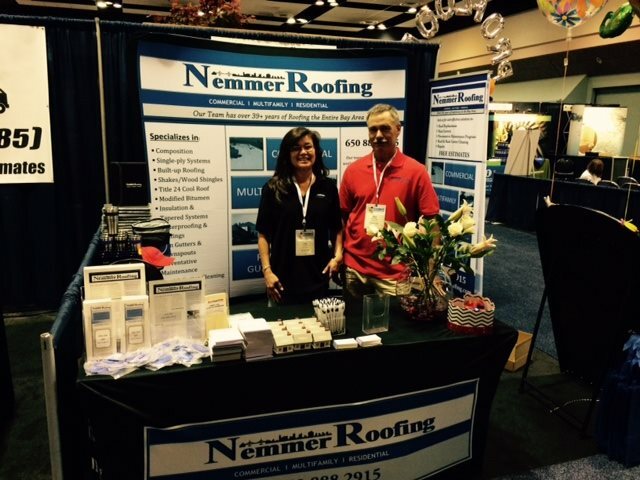 Nemmer Roofing would like to thank GAF for a great seminar on how to improve our customer experience. As proud members of their Master Select Contractors program, we were lucky to have been part of a small but select few Bay Area contractors that benefit from their great products and services. Happy Monday! Thank you for visiting us last Wednesday at the CAA Connect Expo in Santa Clara. It was fun seeing so many familiar faces, as well as meeting new people. 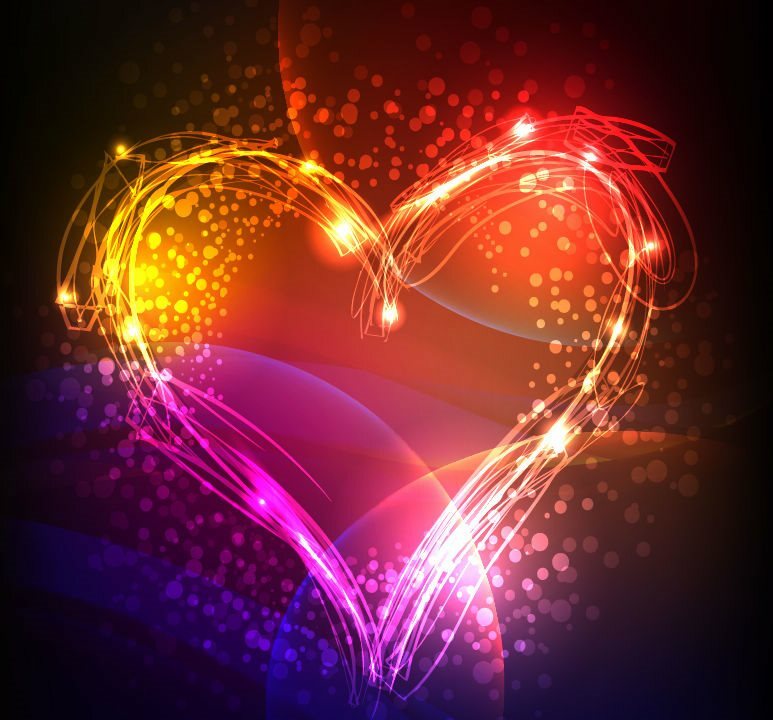 Thank you Tracy for sharing your pictures. 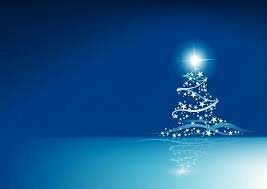 We glad you had a great time and are very happy you won!!!!! 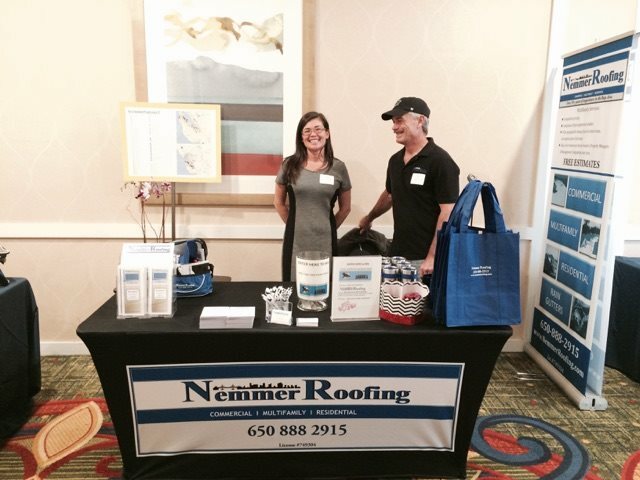 Nemmer Roofing had a successful private event yesterday in Burlingame. We would like to thank our host WRES. 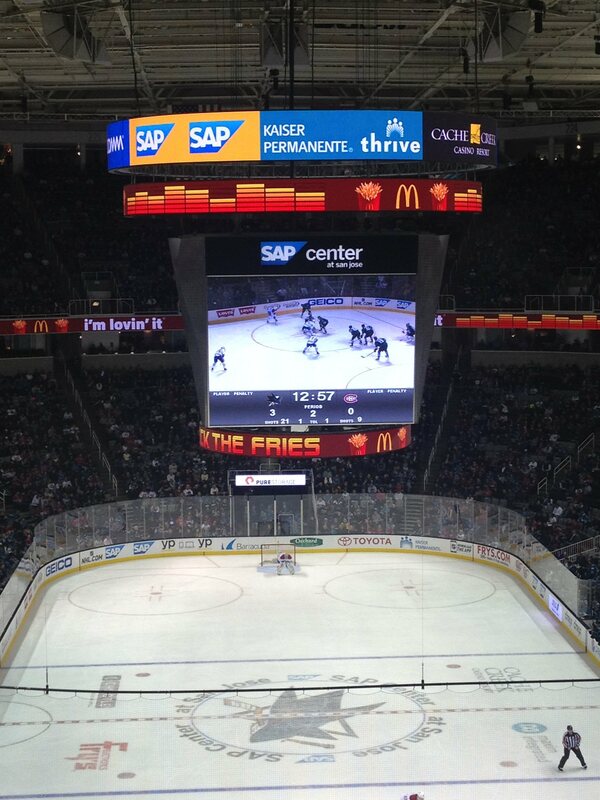 Congrats to Alyssa Valbuena & the San Jose Sharks, both winners! 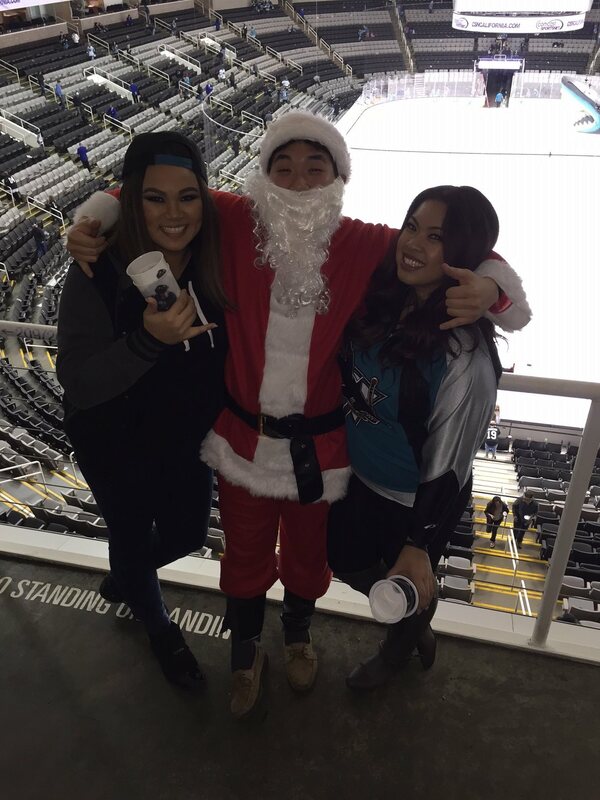 Alyssa won her tickets at the San Mateo Income Property Expo for Saturday's game against the Nashville Predators. 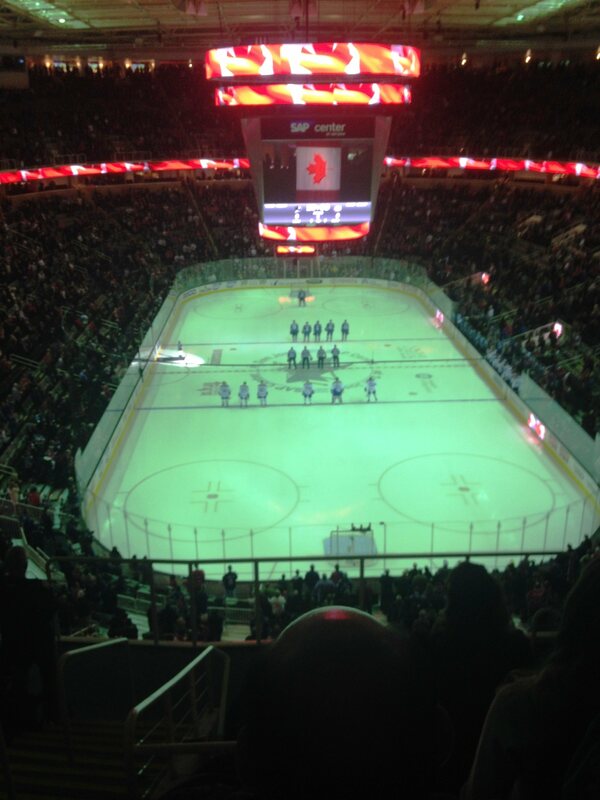 Our Sharks won 2-0!